2003: Even in three years since the first film, Daniel has already changed SO MUCH. 5. 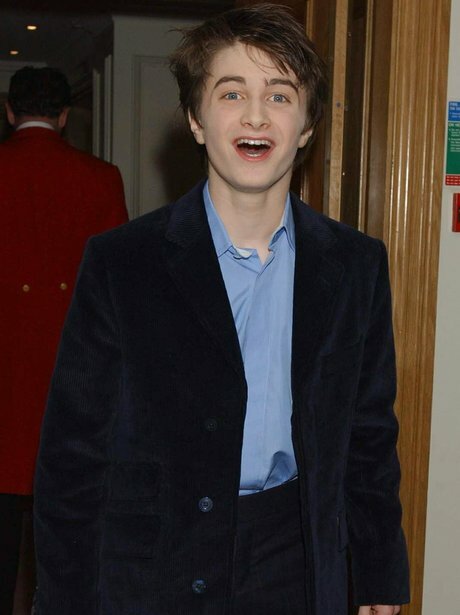 2003: Even in three years since the first film, Daniel has already changed SO MUCH.